Love this site for enhancing my Target shopping! Thanks for the chance again! I already like Totally Target on FB. Thank you for another giveaway. Love your site! I like TT on facebook. I would love to win! Love your website. I love to tell the cashiers at Target about your website. 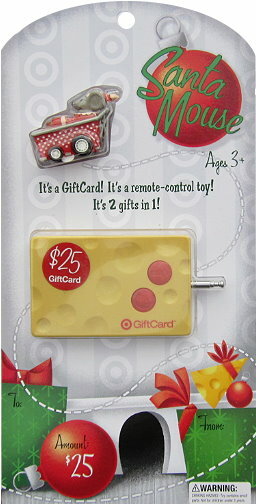 Would love the gift card! Love this site and love target !!! I never see these cards at the store! Very cute! this would be a great extra for my d’s stocking! What a cute gift card! I so enjoy totally target! Thanks for giving me peace of mind this holiday season. No debt this Christmas!! My husband says I live at Target =} and of course I always check your blog before heading over there. Thanks. Are they selling these in the stores now? This is SO SO CUTE!